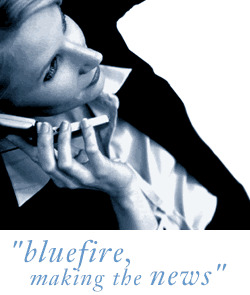 Bluefire Consulting are recruiting for an experienced Field Sales Executive within the financial services / insurance industry. This is a national role. -	Displaying confidence and awareness in approaching sales on a face-to-face basis. -	Converting appointments to sales on a one-to-one basis. -	Explaining products and services to Clients and Customers. -	Delivering excellent customer service. The succesful candidate must have a strong Field Sales background in a high volume environment. The Field Sales Exec must have a procative character and have excellent communication skills. Candidates must be able to demonstrate an ability to work in a high volume sales environment.